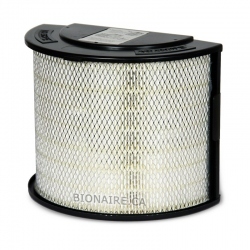 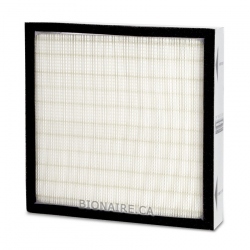 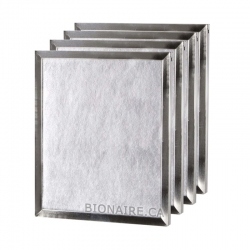 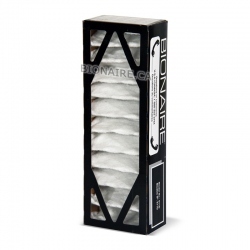 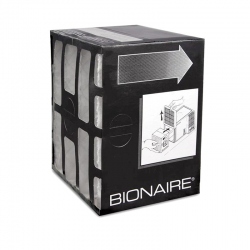 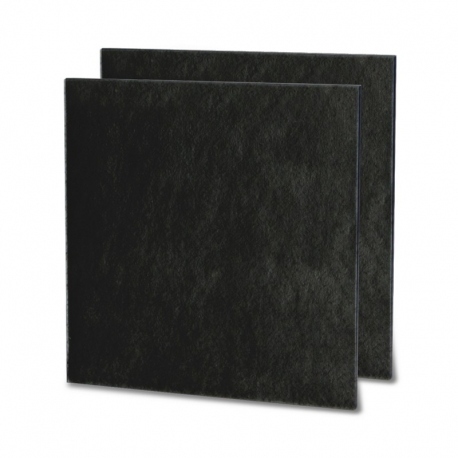 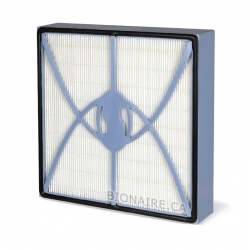 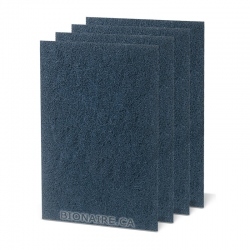 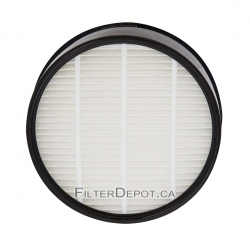 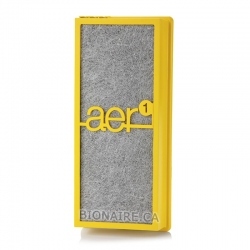 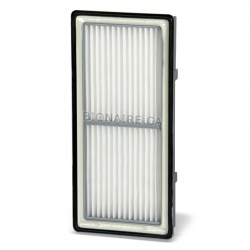 Bionaire A1000C Activated Carbon filter is a Genuine OEM Bionaire Filter. 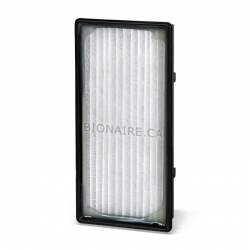 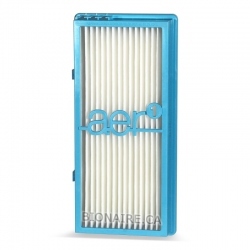 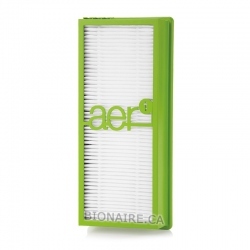 Bionaire A1000C carbon filter removes household chemicals, unpleasant odors and cigarette smoke. 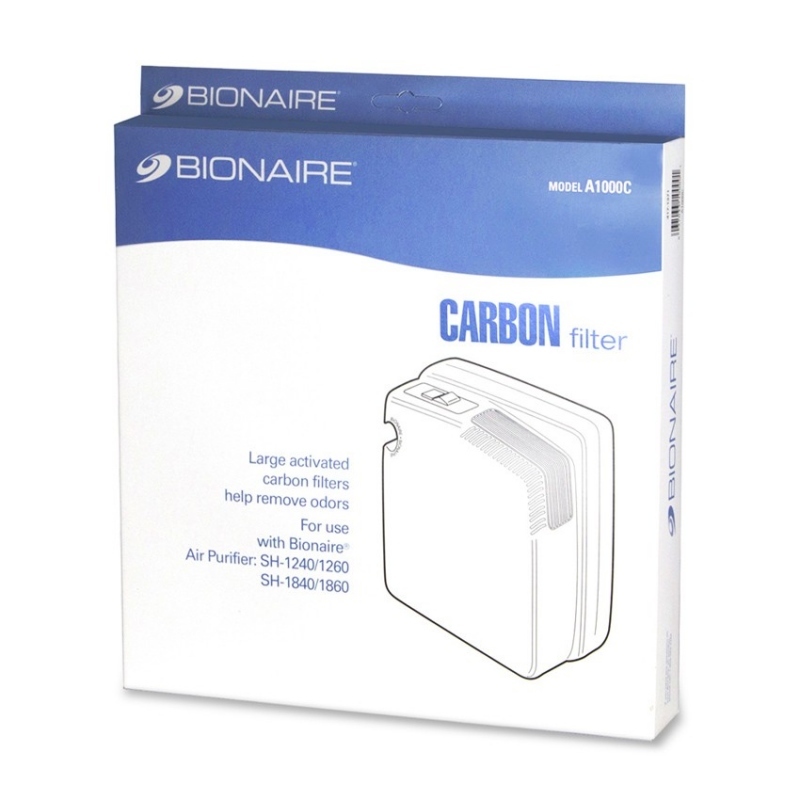 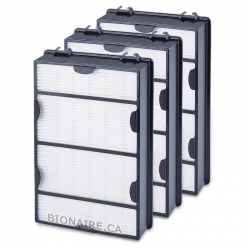 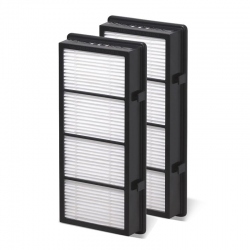 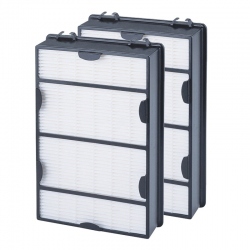 Bionaire A1000C carbon filter contains 2 filters in a pack.